The story of Ruthie Molloy's quest to create the perfect makeup collection began more than 13 years ago. At that time, Molloy was working as an esthetician, providing treatments to patients who had undergone laser resurfacing treatments for severe scarring and other serious skin conditions. Many of these women had lingering sensitivity, tenderness and inflammation after the treatments and were anxious to hide the irritation without compromising the health of their skin. The only option for her clients was natural mineral makeup, but the powder forms that were available on the market didn't offer enough coverage for their needs. 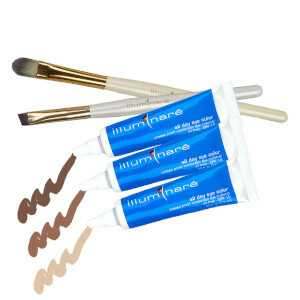 The Illuminare Cosmetics collection was initially developed as a solution for Molloy's clients, but the popularity and effectiveness of her makeup inspired her to make it available to the public. 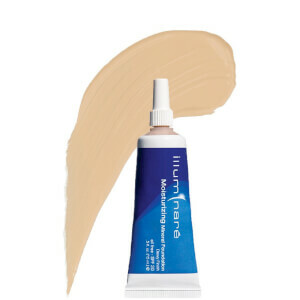 The products found in the Illuminare Cosmetics collection were the first liquid mineral makeup solution available on the market and allow you to enjoy the benefits of natural cosmetics with full coverage, easy-to-apply formulas. 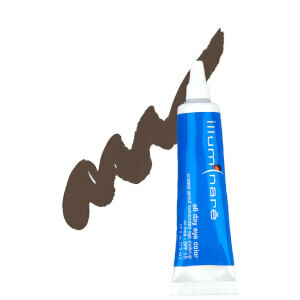 In addition, Illuminare Cosmetics also contain moisturizing ingredients that soothe and nourish the skin while concealing imperfections. 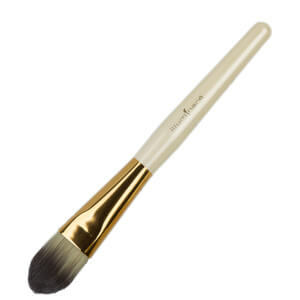 When you think of mineral makeup, you probably imagine a powdered form. Illuminaire gives you all of the benefits of mineral makeup in its unique liquid form. 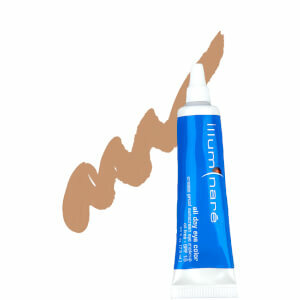 Convenient, easy to use, and long lasting, Illuminaire cosmetics can transform your existing makeup routine. If you're tired of makeup that fades during the day or you've yet to find the shades and styles that perfectly complement your skin tone, now is the time to try Illuminaire. Explore what this unique brand has to offer today. 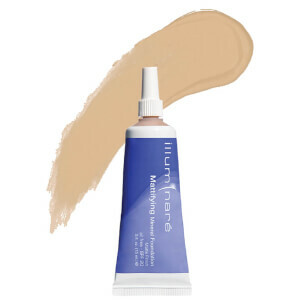 A flawless base is the start of every effective makeup routine, and Illuminare offers a variety of products that help you conceal those flaws, even that skin tone, and create a natural radiance. Liquid mineral foundations come in a variety of styles, you can choose extra coverage for those problem areas or a light to medium coverage foundation for equal beauty but a lightweight appearance. These products come in a variety of shades, allowing you to find one for your skin tone, whether you have fair, medium or dark skin. Once your flawless base is created with Illuminaire products, you can find even more cosmetics in this line to enhance your look. 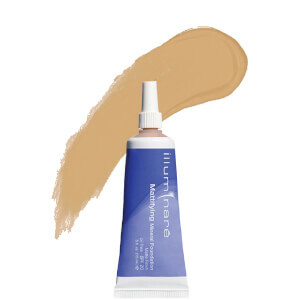 Discover liquid eye color in rich hues such as browns and taupes, pinks, and other neutrals. 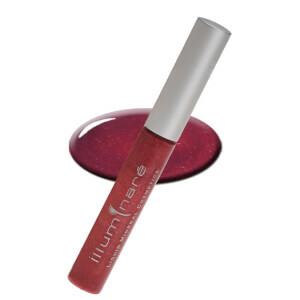 Then, add a pop of color to your lips with glosses in vibrant berry, rich red, or soft pink. In the Illuminaire line, you can also find the tools you need to make your look last, including brushes and sponges that make product application a breeze. There is a balance between skin challenge and beauty. 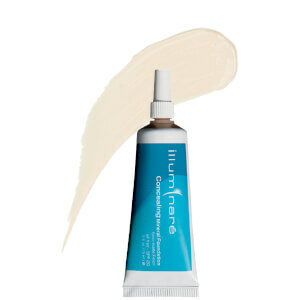 The founder and designer of Illuminare Cosmetics Products, Ruthie Molloy, has worked for more than a decade to find the best formulas to provide mineral makeup, which offers both appealing and beautiful foundations and skin protection for all women, but particularly those who have faced challenges after skin surgery. Her line of liquid mineral Illuminare Cosmetics Products offer a tremendous advantage for those people who face the demands of skin that is profoundly dehydrated and whose subcutaneous tissues have been compromised. As a professional cosmetician, Ruthie Molloy has frequently been addressed by women who have asked -- demanded! -- that she provide skin care products that offer both healing and protective benefits for their complexion. 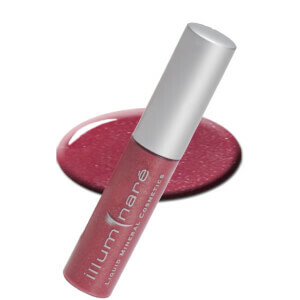 The result was the Illuminare Cosmetics Products, an entire line of makeup that provides beautiful foundations, blushes and other cosmetic products that are also able to protect the skin against the damaging ultraviolet rays of the sun. This combination of beauty and skin care is the result of careful research. The formulas provide results that are profoundly beneficial. 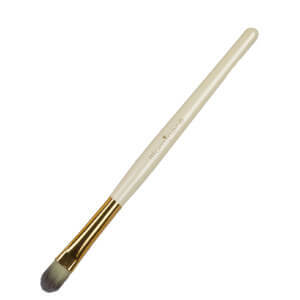 To provide safe, non-toxic effective makeup for women takes years of experience and effort. 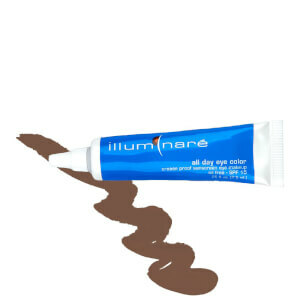 Ruthie Molloy, the creator of Illumianare Cosmetics Products, has developed liquid mineral makeup, which provide the immediate needs of women who face post-operative challenges and others with special skin needs. These products also provide care for sun protection, so that their wearers can live without worry about sun protection. The damaging effects of solar radiation are both immediate and long-term. 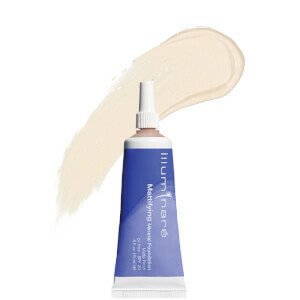 The formula of Illuminare Perfect Color Blush Florentene Fair provides a creamy, oil-free SPF 21 protection against the broad spectrum of UVA and UVB ranges of ultraviolet wavelengths, while still offering a beautiful makeup. 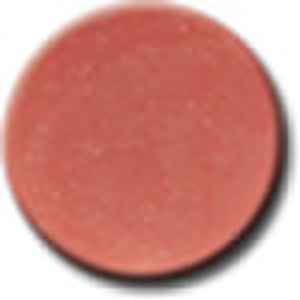 The blushes in this shades of makeup -- also available in a range of tints -- provide generous color for daily beauty. Developed over years of research, the blush provides both beautiful, long-lasting natural color and the important benefits of sunscreen. 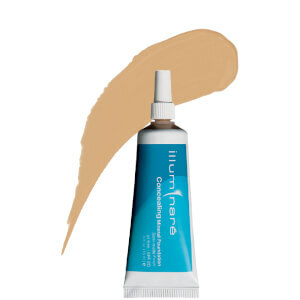 For a covering base, Illuminare Extra Coverage Foundation Concealer Florentine Fair provides a semi-matte finish combined with an SPF 21 sunscreen. 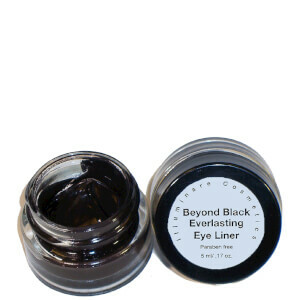 This provides a soft, luminous finish that also locks in moisture and hydrates skin cells. The oil-absorbing formula of Illuminare Ultimate All Day Foundation both protects against the harsh UVA/UVB specrtra of solar radiation and provides beautiful shades of color. It lasts all day, without ceasing and flaking. 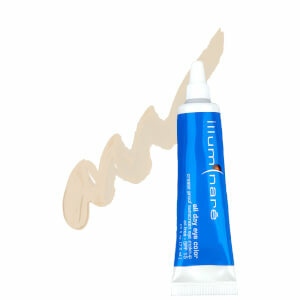 The best way to apply these protective makeup formulas is with the Illuminare Fast Application Sponge. 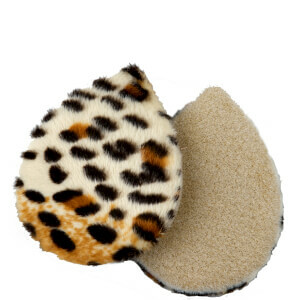 This durable soft fabric pad offers a machine-washable alternative to sponges. 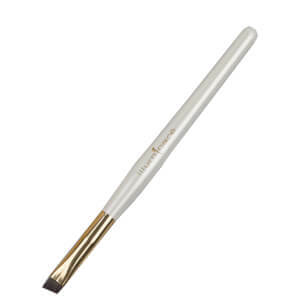 The large oval shape allows a quick, flawless finish to application.